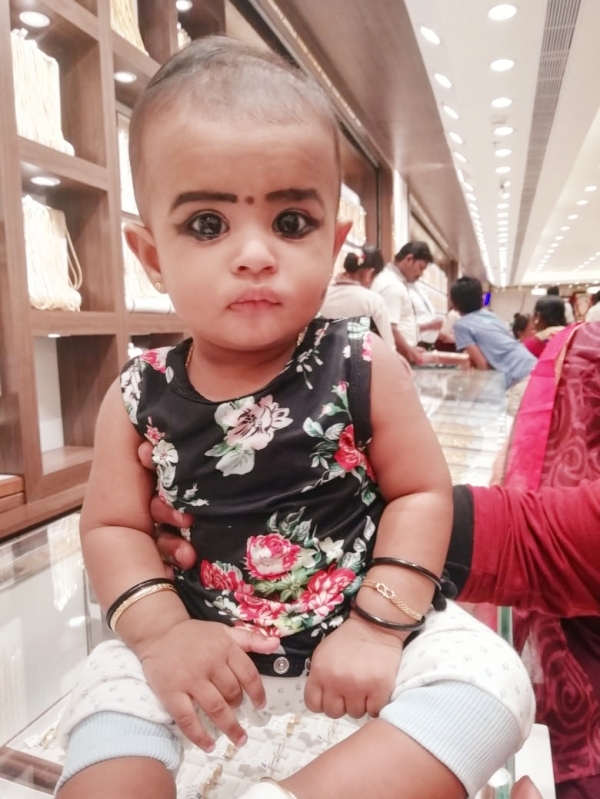 Nayonika - IndiaParenting.com's Baby Photo Contest. *Tip : Click on F-Like to get 4 Bonus Points! Copyright (c) 1999 - 2019 India Parenting Pvt. Ltd.